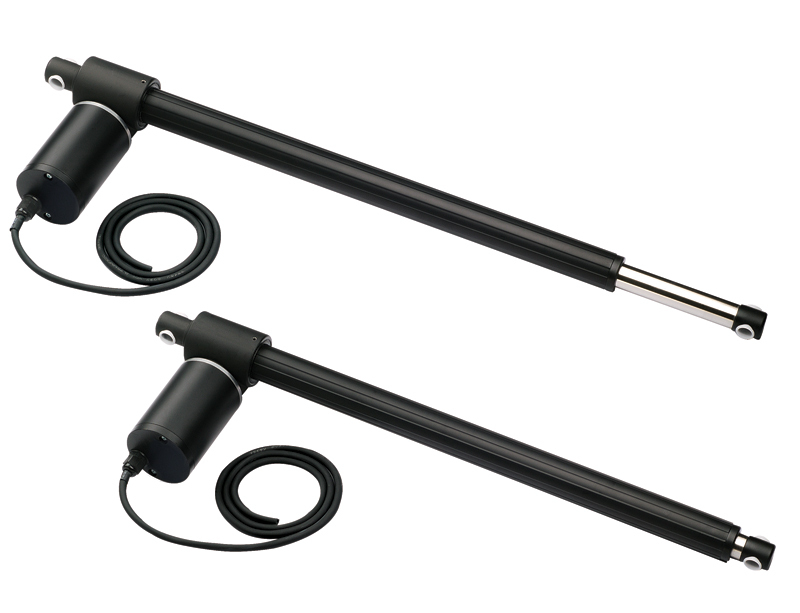 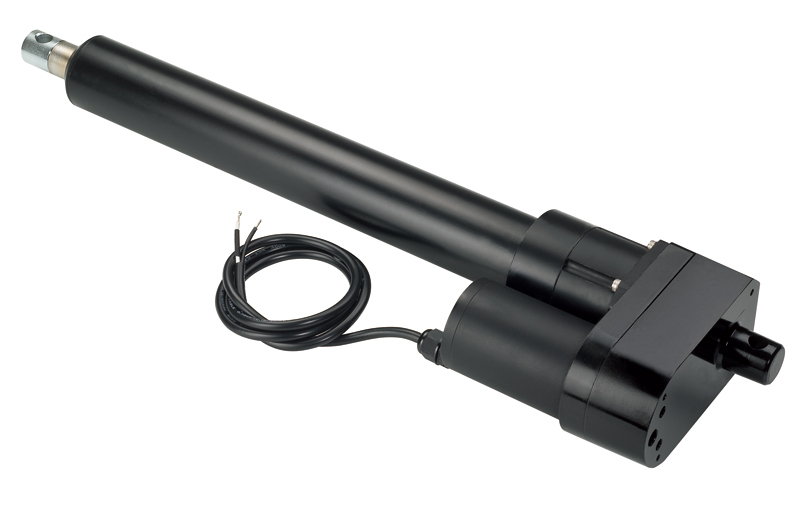 Linear actuators are compact, lightweight and highly flexible products that can be found in a wide range of applications. 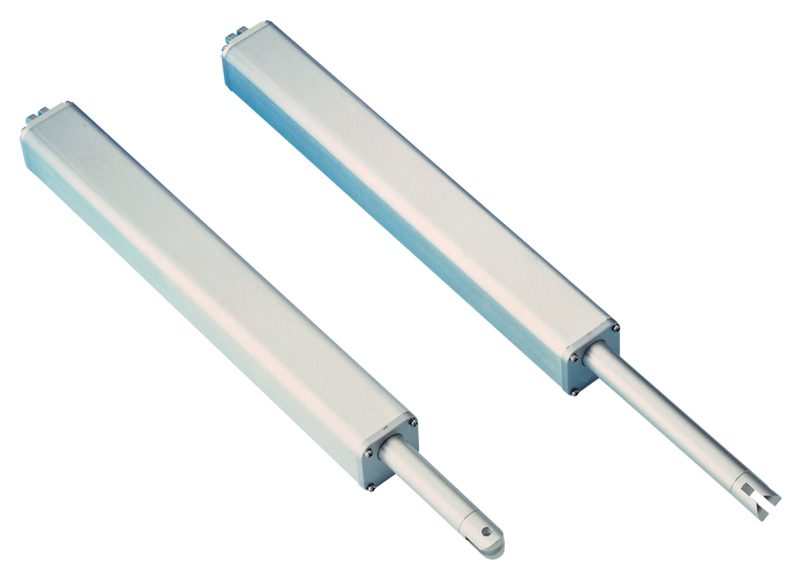 Linear actuators utilize a gear system that is connected to a screw and is driven by a motor. 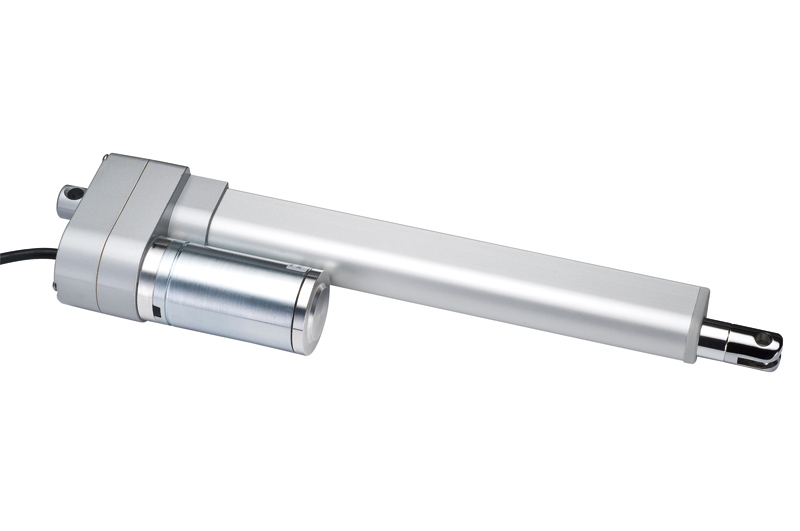 As the motor operates, the gearing translates to the screw shaft, converting rotary motion into linear motion. 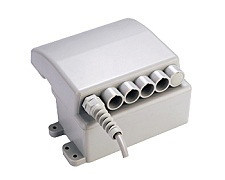 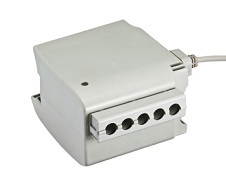 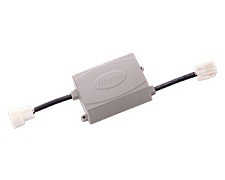 Hiwin Corporation can supply a complete actuator solution that includes actuators, controllers and keypads for a single or multiple axis system. 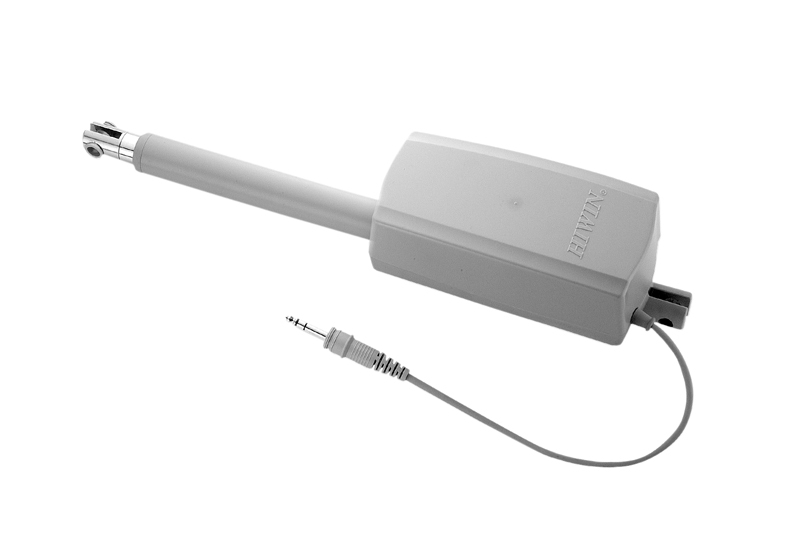 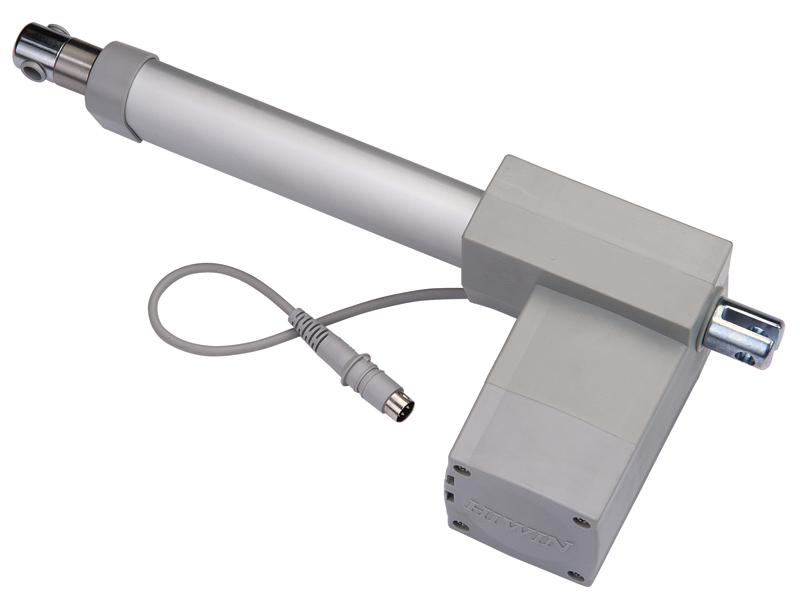 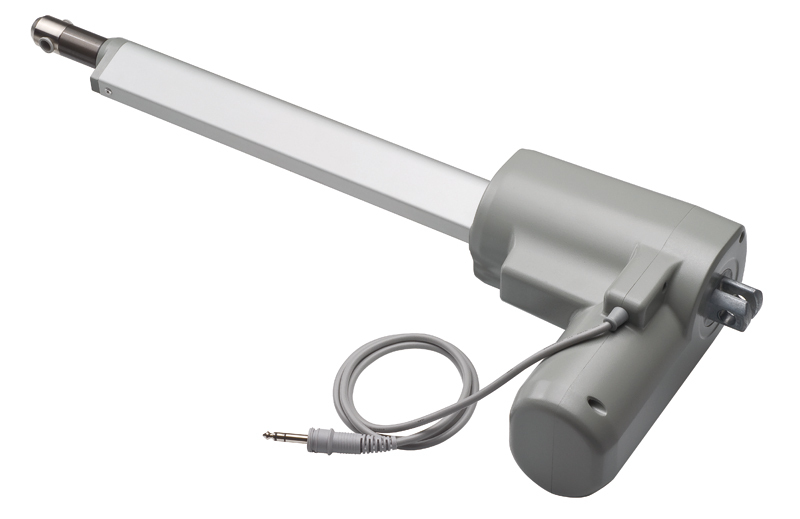 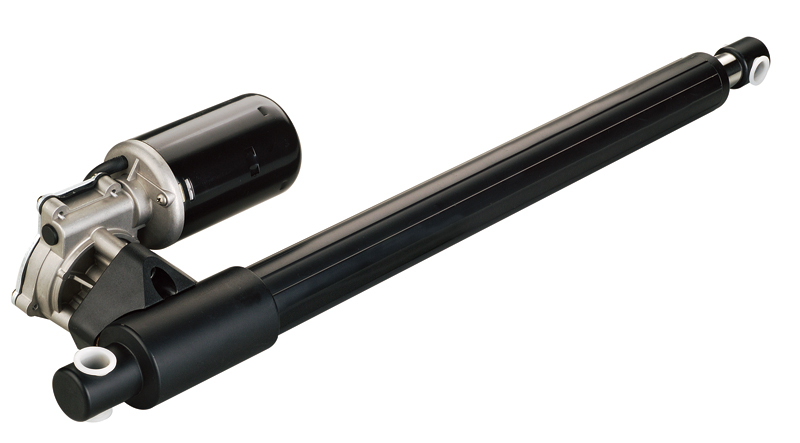 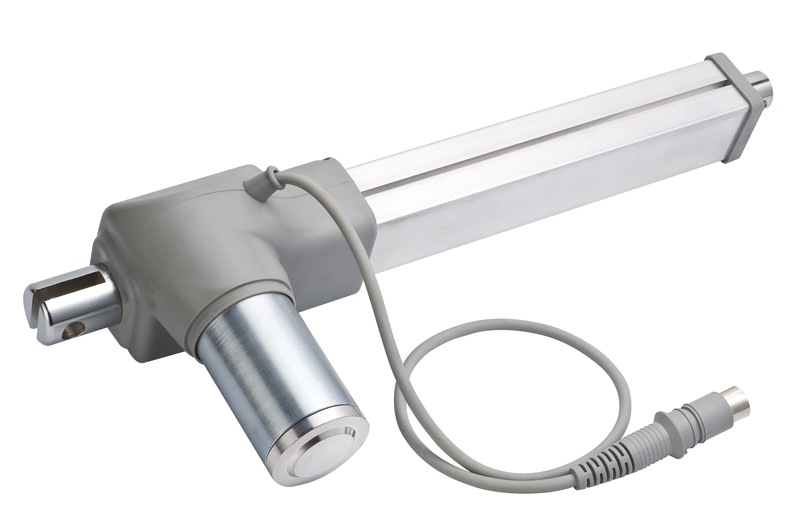 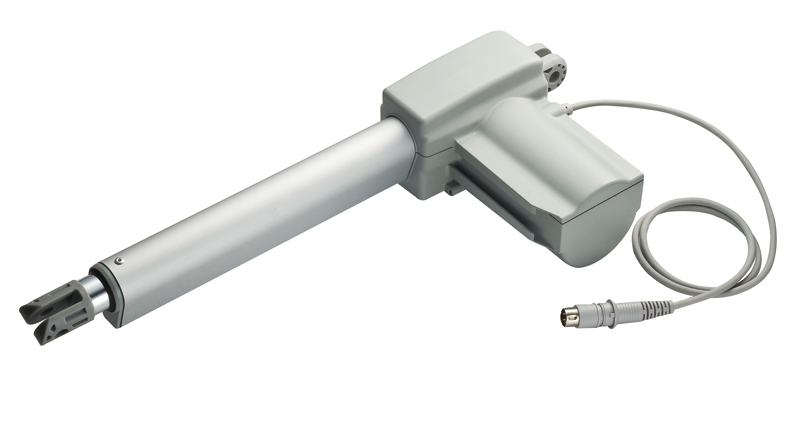 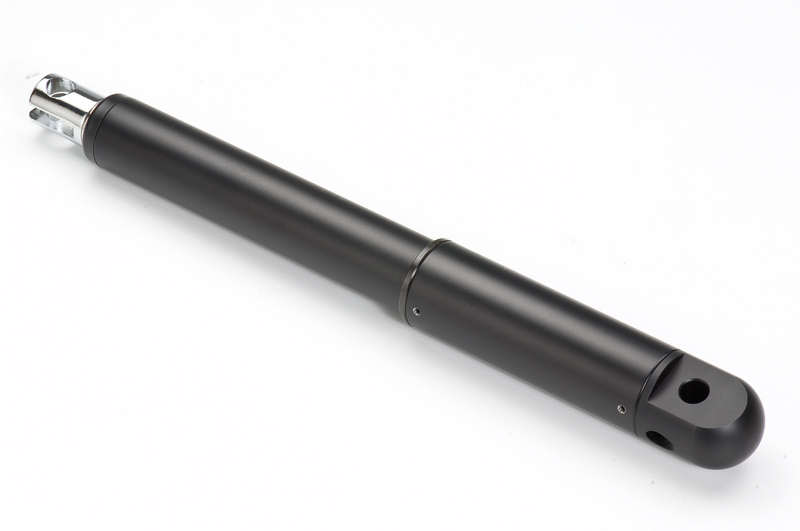 Hiwin offers a wide range of linear actuator designs to fit your specific application. 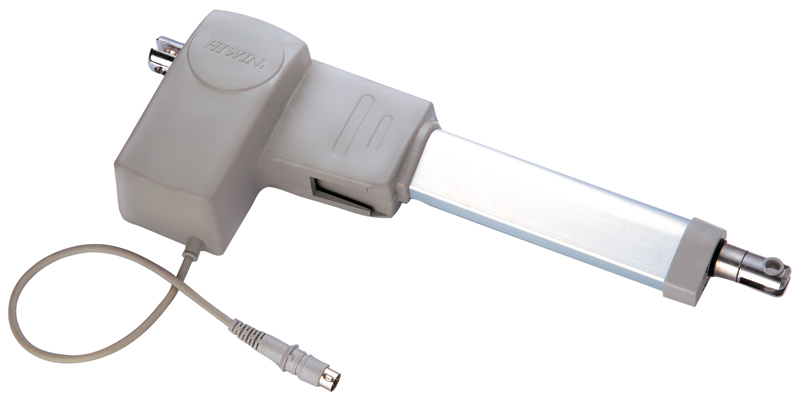 * Note: Please charge battery for at least 8 hours before initial use. 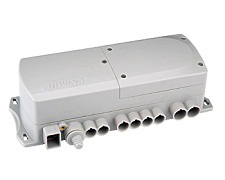 Hiwin offers multiple keypads that satisfy the number of axes that will be operated in your system. 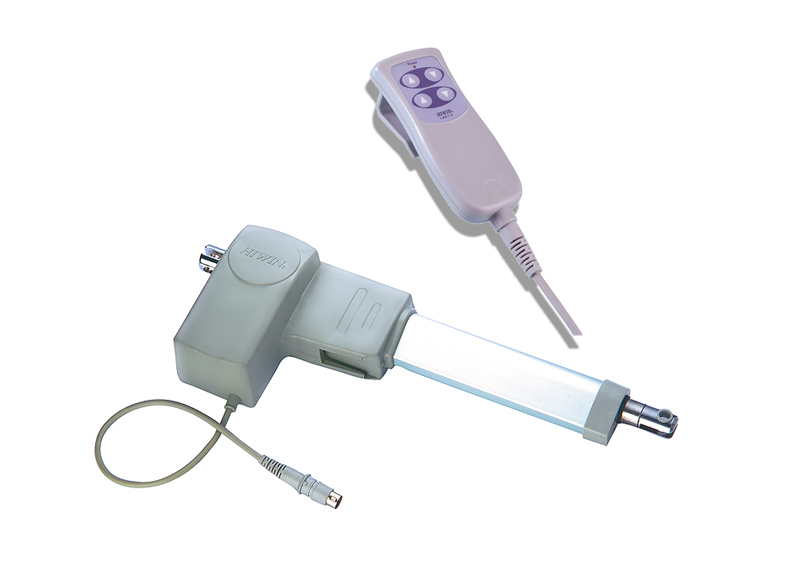 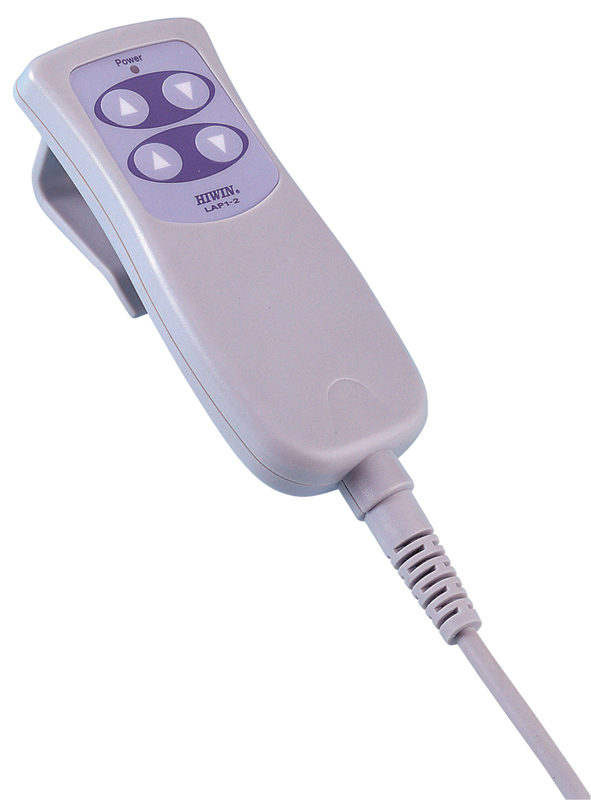 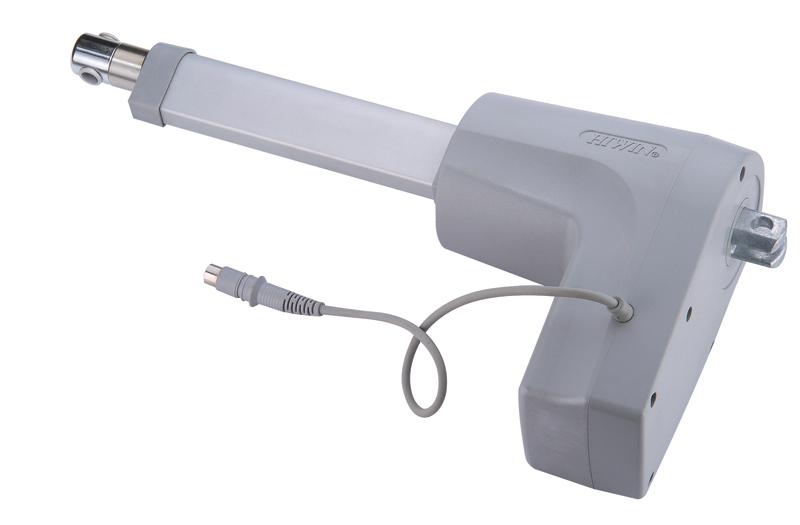 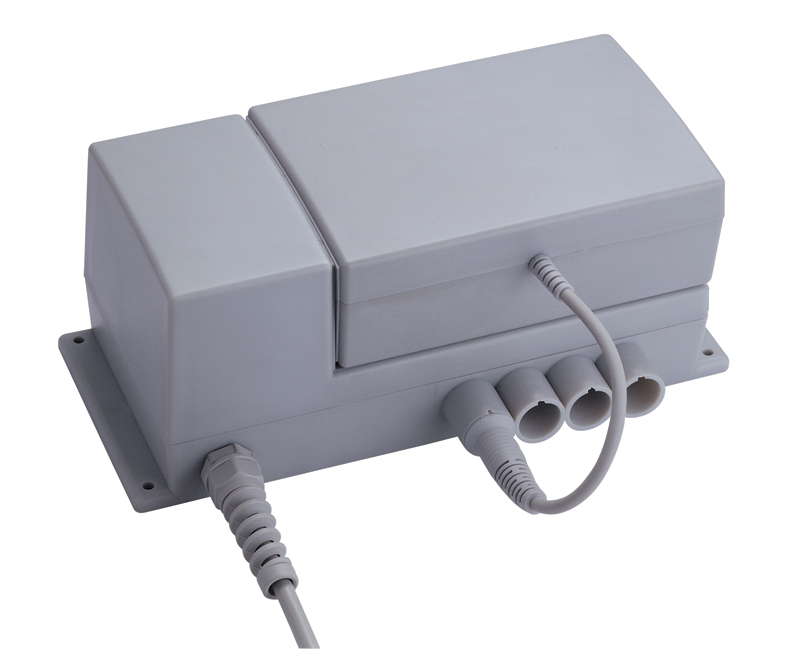 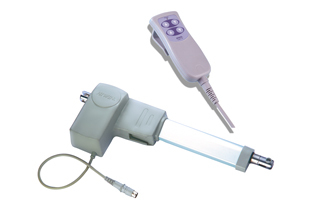 Both hand and foot operate keypads are available. 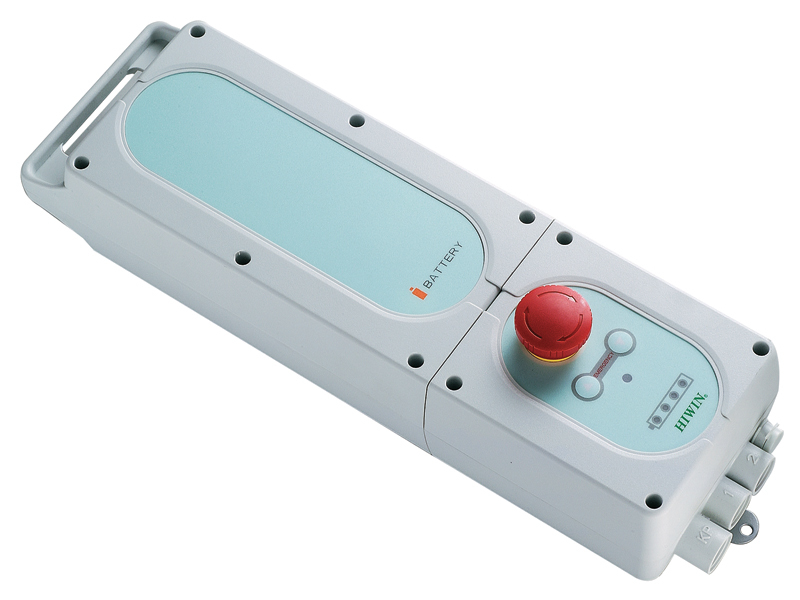 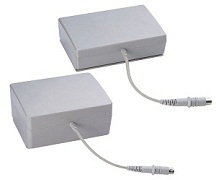 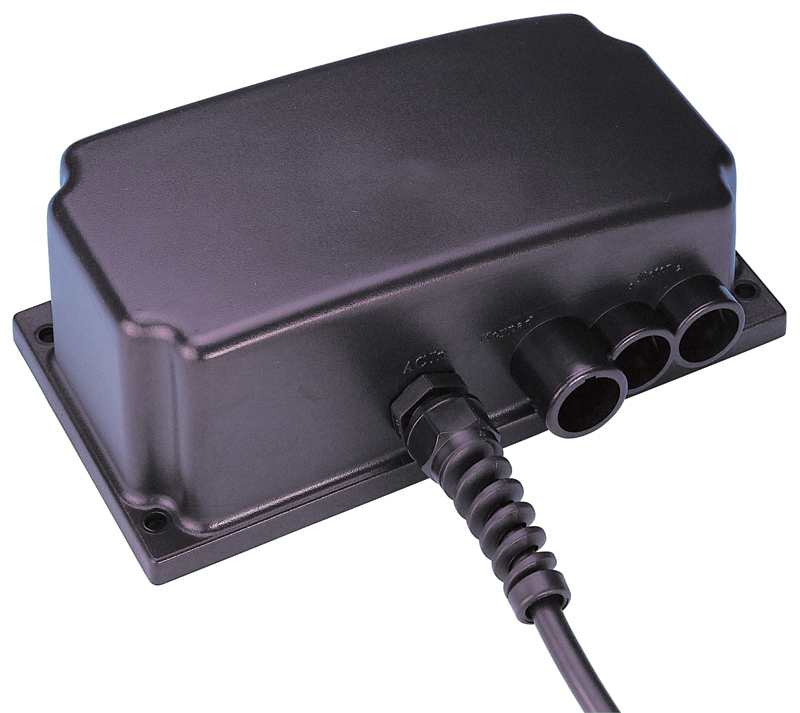 These keypads are manufactured with an ergonomic design and are compatible with multiple Hiwin controllers.